What can a man do to live to his greatest potential? Can the #metoo movement be an opportunity for men to realize what their greatest struggle really is and how they can become men of greatness? 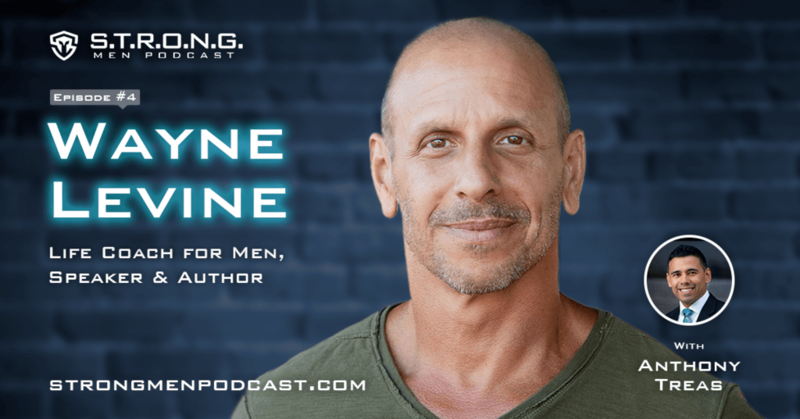 Wayne Levine, an author, speaker, and men's life coach, he has been working with men for over two decades. He has personally witnessed changes in his own life and the lives of men over the last two decades in regards to what it really means to be a man. Men's health and quality of life matters too. Often times men neglect their own health and mental well-being and rarely question their beliefs and how they are contributing to their current life situation. When a man knows himself, and he is living authentically he can live a more meaningful and fulfilled life! Are you ready to become a better man and start living an authentic and a more fulfilled life? Schedule a Free "Breakthrough" Strategy Session now and start thriving!